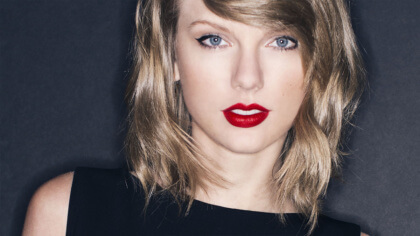 Listen to Taylor Swift's new song! Like Taylor Swift? Listen to Kelsea! The Sims Let's Play Episode 4! The Sims Let's Play Episode 3! The Sims Let's Play Episode 2! Taylor Swift at the Grammys! Watch Taylor making her latest vid! Check out Taylor Swift’s new video for Out of the Woods! Watch this amazing acoustic version of Taylor Swift’s Wildest Dreams! Who’s in the Bad Blood music video by Taylor Swift (so far)? Taylor Swift’s 1989 World Tour set-list from opening night in Tokyo! Ed Sheeran and Taylor Swift have amazingly cute text conversations!